In 2017 I founded a new arts organization in Princeton dedicated to preserving and cultivating the legacies of significant artists. Last year, we celebrated the Cuban composer Guido Lopez-Gavilan, awarded travel grants for young pianists to participate in an international piano competition, conducted a new course for young students on technology in music, and hosted piano masterclasses in Princeton. 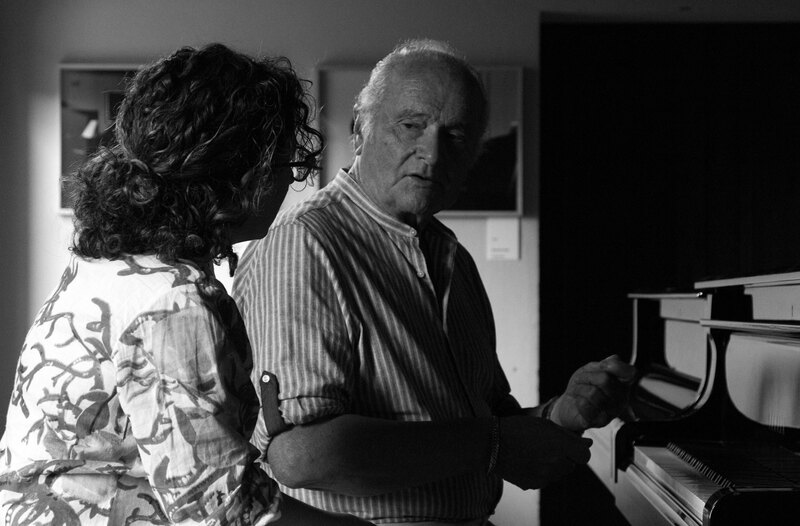 Over the past few years, I have been conducting extensive interviews with my piano teacher Franco Scala, founder of the famed Accademia Pianistica di Imola in Italy. With my husband Adam, I am investigating and documenting his pedagogy, which will probably turn into a book. Princeton professor Dan Trueman has invented an incredibly fascinating software instrument called the Bitklavier. The Bitklavier has the potential to reinvent piano practice using technology. It is a fascinating tool that plays with time, tuning, and perception, while also providing the possibility of assisting students and stimulating their imaginations. In 2018 we held a course for students where we asked them to learn the program and adapt it to performance. Some of them altered classical repertoire, others learned pieces especially composed for the instrument. I am the Associate Artistic Director of one of Italy’s oldest piano competitions: the Nuova Coppa Pianisti. 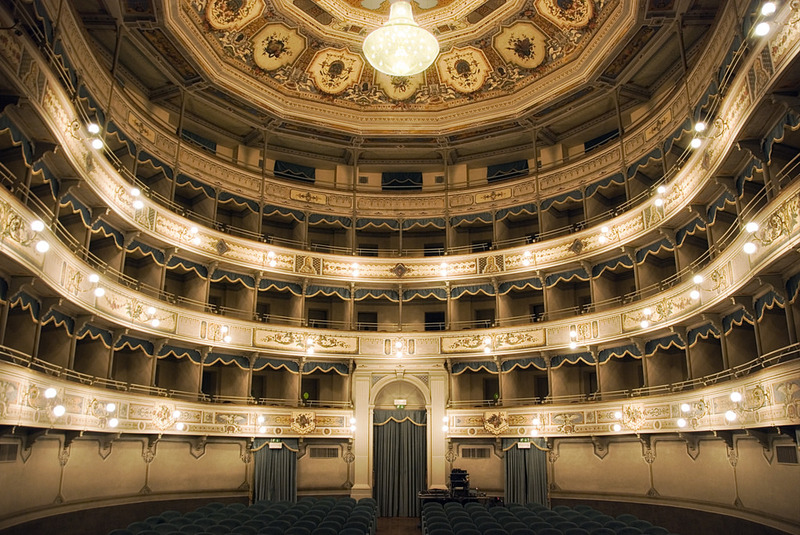 Each year I bring several Amercian pianists to Italy to experience this incredible festival.